We are delighted to say that we have finally heard who will be running Louise House for the next three years (and beyond, if successful). V22 Collection is an art organisation, with a shared ownership structure, which specialises in the collection of contemporary art, the production of exhibitions, events and educational initiatives, and the provision of artists' studios and artisans' workshops. V22 currently runs three studio buildings in London, providing affordable workspace for over 400 tenants. 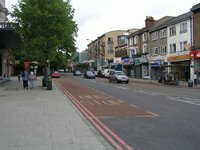 The first property, which they have managed since 2006, provides for 27 artists and is situated at the heart of Dalston’s creative district on Ashwin Street. The second, V22 Workspace, is a massive 142,000 sq. ft ex-industrial space in Bermondsey which they moved into in October 2010 and has over 380 artists and creative professionals working in the building, a large exhibition and events space, a community café and workshop space. They are proud of the collaborative and friendly community that has arisen there. Their third property opened recently in De Beauvoir, London, N1. V22 believes that artists will always be at the forefront of contemporary thought. They aim to enable better connections into the wider art ecology through their shared ownership structure. 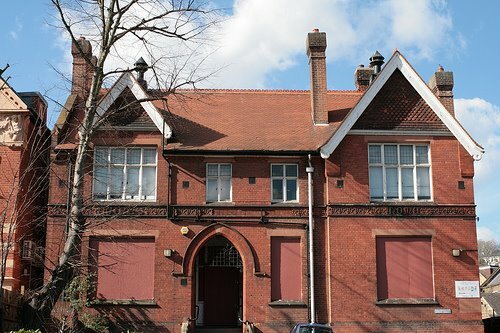 Louise House is situated on Dartmouth Road between the library and the swimming pool and is Grade 2 listed by English Heritage. 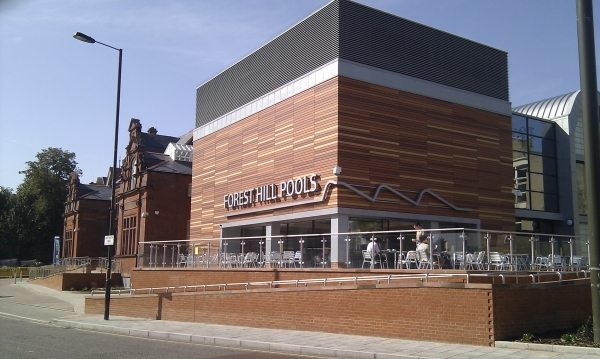 The involvement of V22 in this site is another exciting opportunity for the development of Forest Hill and we look forward to working with them.